Oliver Sacks's compassionate, compelling tales of people struggling to adapt to different neurological conditions have fundamentally changed the way we think of our own brains, and of the human experience. 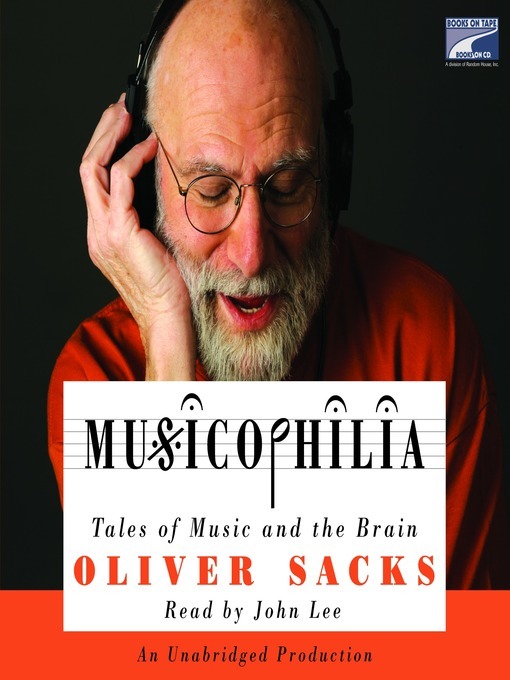 In MUSICOPHILIA, he examines the powers of music through the individual experiences of patients, musicians, and everyday people. He explores how catchy tunes can subject us to hours of mental replay, and how a surprising number of people acquire nonstop musical hallucinations that assault them night and day. Yet far more frequently, music goes right: Sacks describes how music can animate people with Parkinson's disease who cannot otherwise move, give words to stroke patients who cannot otherwise speak, and calm and organize people whose memories are ravaged by Alzheimer's or amnesia.